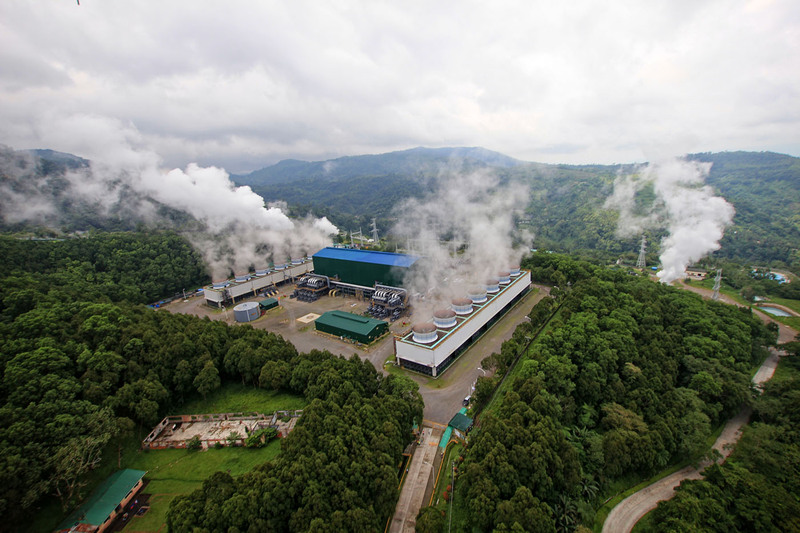 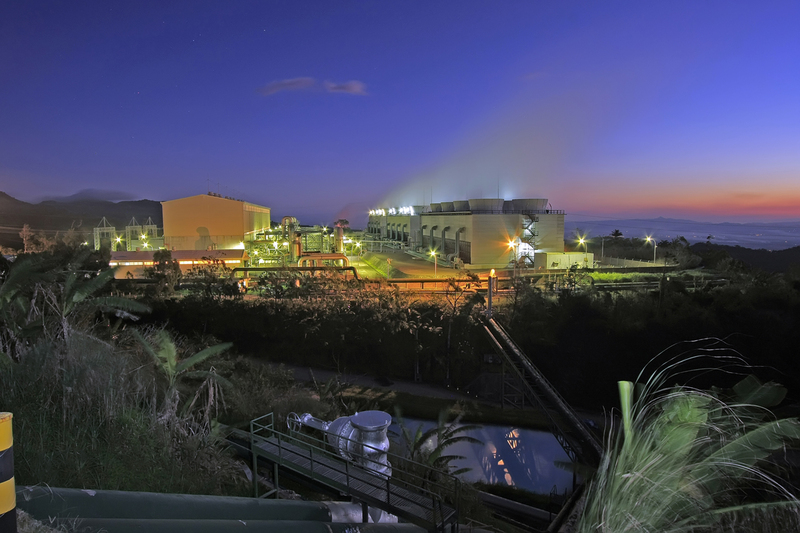 Energy Development Corporation’s operations are spread out across the Philippine islands, producing a total of 1,457.8 MW of geothermal energy. 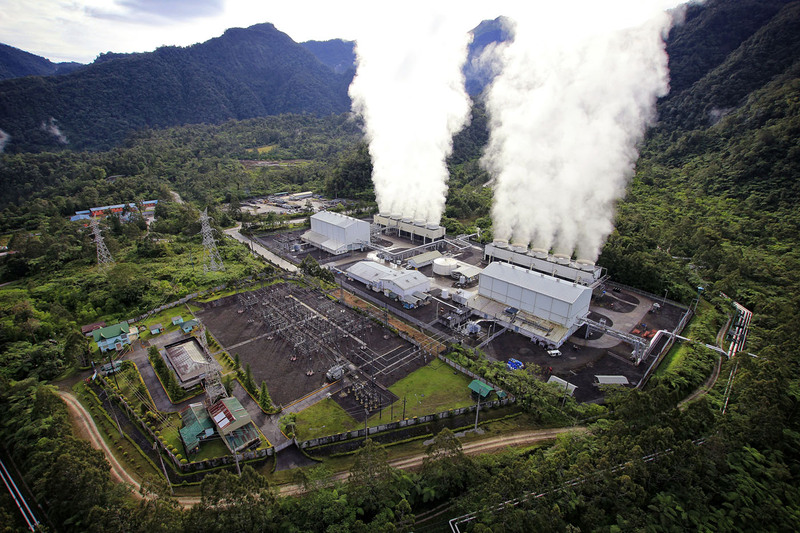 EDC’s expertise is spread out across the geothermal value chain from geothermal exploration and development to power plant operations, as well as in environmental protection and management and social safeguarding and community development. 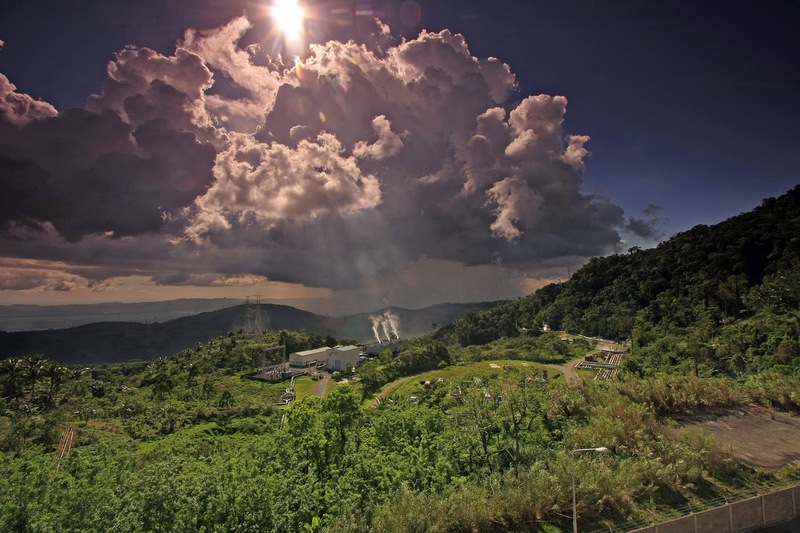 In the Philippines, EDC’s renewable energy interests go beyond geothermal, with interests in hydropower, solar and wind energy projects. 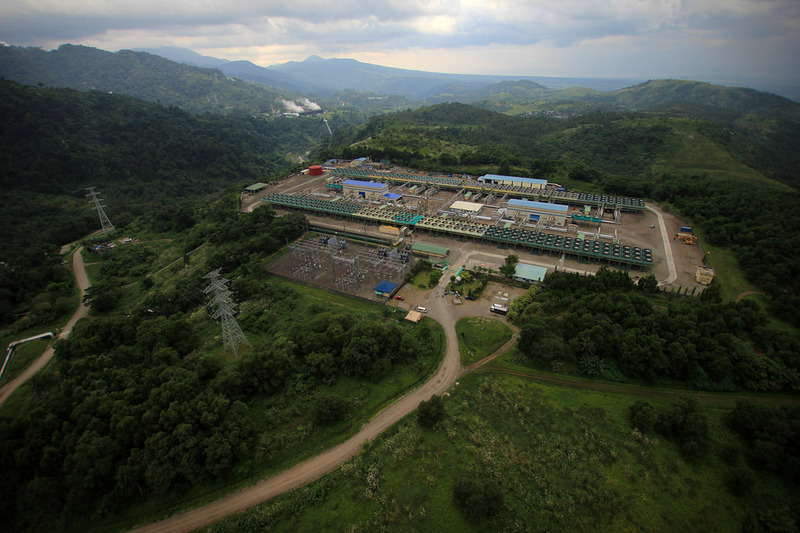 EDC is expanding its renewable energy footprint with the completion of a 4-megawatt solar power plant in March 2015. 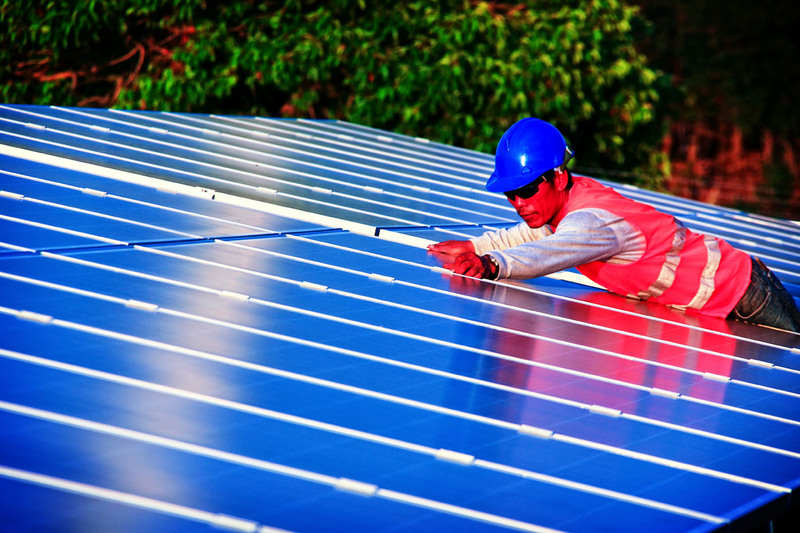 While still in its infant stages, the solar plant (also located in Burgos, Ilocos Norte) will add power capacity to the Luzon grid with EDC’s 150-MW wind power project. 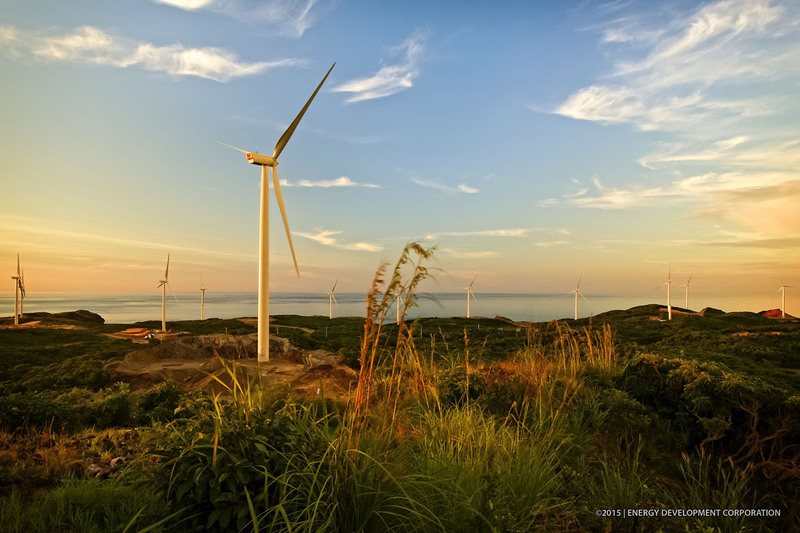 On some 700 hectares of rolling hills in the Northern Philippine province of Ilocos Norte stands the Burgos Wind Farm, the largest single wind farm in Southeast Asia. 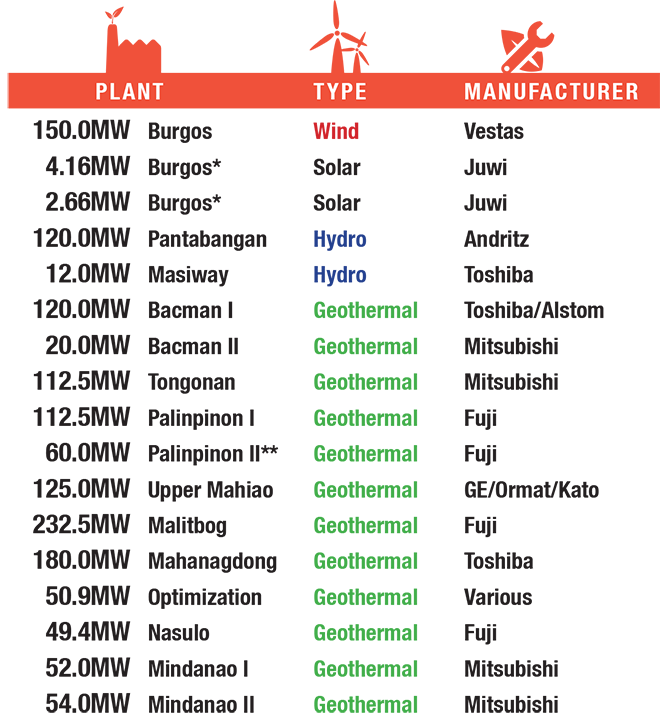 Powered by the winds, 50 state of the art turbines generate as much as 150 MW to energize more than two million households, and offsetting 200,000 tons of CO2 emissions every year. 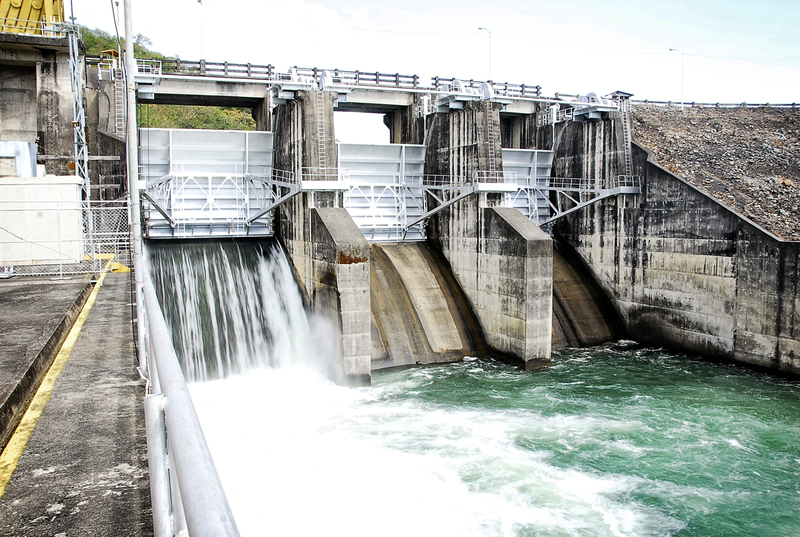 EDC’s affiliate, First Gen Hydro Power Corporation, owns and operates the 132MW Pantabangan-Masiway hydroelectric powerplant complex in Nueva Ecija province—the largest single hydro plant in the country. 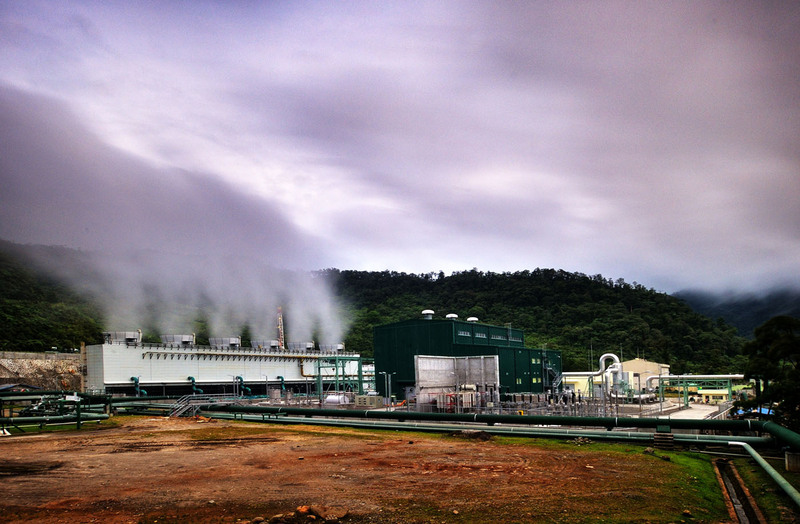 Panlipon EDC has 39 years of experience in developing geothermal energy. 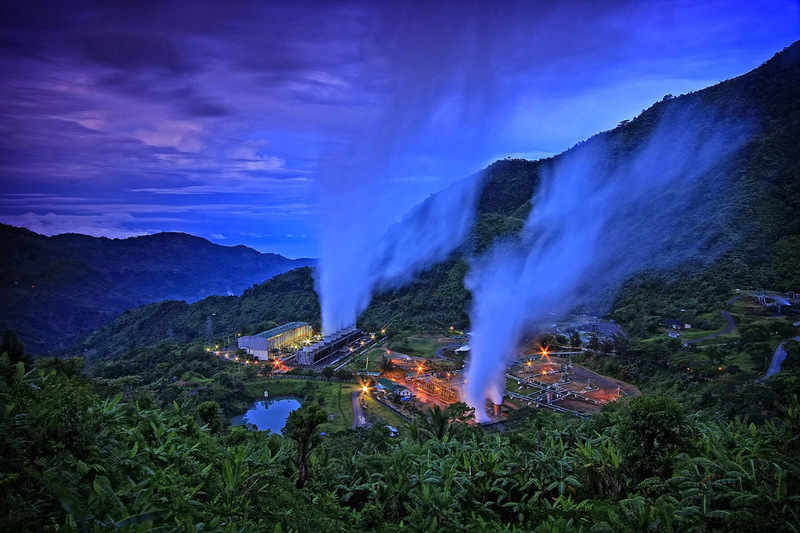 It currently produces up to 1,164 MW for the Philippines, accounting for more than 60% of the total country installed geothermal capacity. 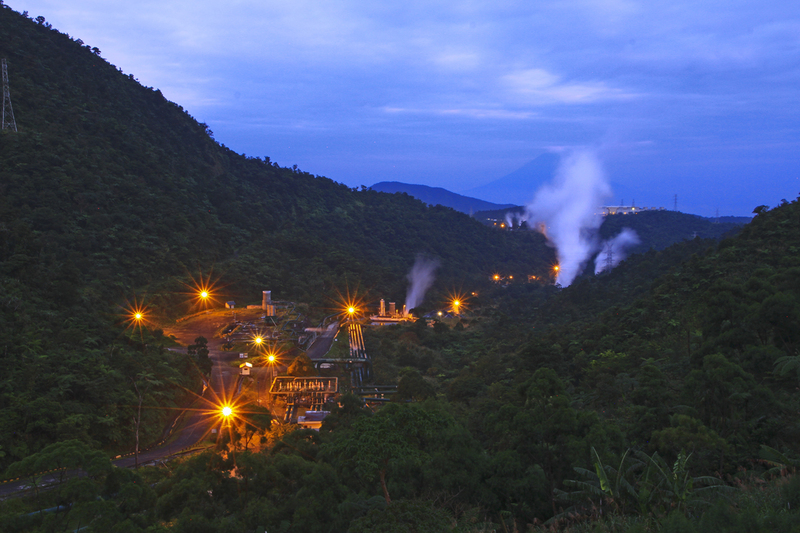 As a vertically integrated geothermal producer, EDC’s talented workforce explores prospects, drills wells, extracts the steam and converts it into electricity, which is sold to the grid.